Roofs serve as a home’s first line of defense against external elements, extreme temperature, and sudden weather changes. Nobody could counter the importance of roofs to a typical Menlo Park home, yet it is surprising to note that for such an integral part of the house, the average cost of building a roof only takes up about 3% of the total house price. While appraising a new roof’s installation costs is fairly straightforward, computing the expenses for re-roofing a Menlo Park home can be trickier. Plenty of variables such as the type of roof, the scope of repairs, and the cost of labor come into play, so much so that arriving at the precise estimated cost is near impossible. Nevertheless, it is still advisable to have the damage assessed by a professional and get a quote; even approximate figures will equip homeowners with the knowledge they need to financially prepare for the repairs. The costs of repairing flat, sloped, high- and low-pitched roofs vary greatly since contractors tend to estimate a quote based on the roof’s complexity. Roofs with damaged features such as chimneys or skylights, for example, can fetch a higher repair price since fixing it is decidedly more complicated, and may require some expensive materials. The materials used play an important role in determining the costs as well. According to Angie’sList.com, “The least expensive shingles are made of asphalt, and they run about $120 per 100 square feet […].” Needless to say, you have to be financially capable for the material that you’ll choose and the roofing services that you’ll require. Set a reasonable budget and look for affordable yet effective alternatives whenever possible. One of the most important factors in determining the repair costs is the scope of the damage on the roof. Since shingles are sold by the square, roofing contractors will measure the area of damage by square footage and estimate their expenses based on its size. While some repairs can be done by homeowner themselves, there are certain cases which are too difficult for the average handyman. 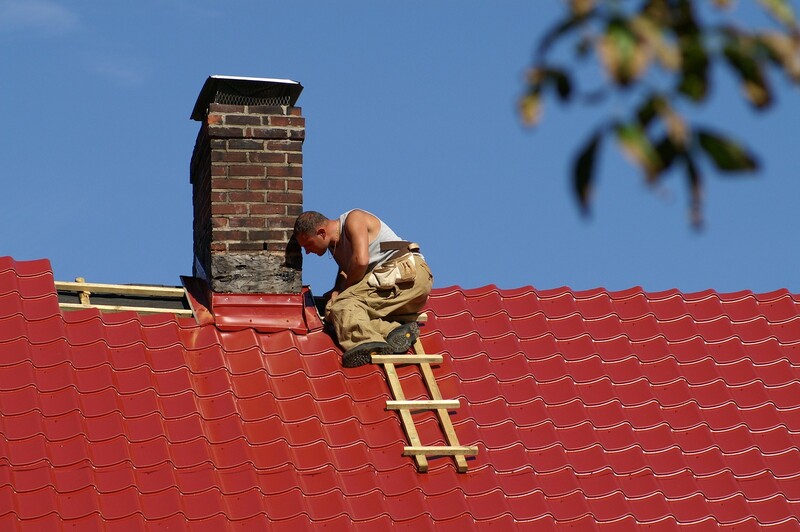 It’s a good thing that an established roofing contractor in Menlo Park such as Shelton Roofing is skilled and experienced enough to make a more accurate assessment of the situation and come up with a more or less exact estimation of repair costs.